Yesterday, PARTYNEXTDOOR and Quavo suffered an unfortunate leak of their remix to "More" with Lil Wayne. While leaks are never ideal, it gave a clear path for the trio to go ahead and drop the official audio via Worldstar's YouTube page. 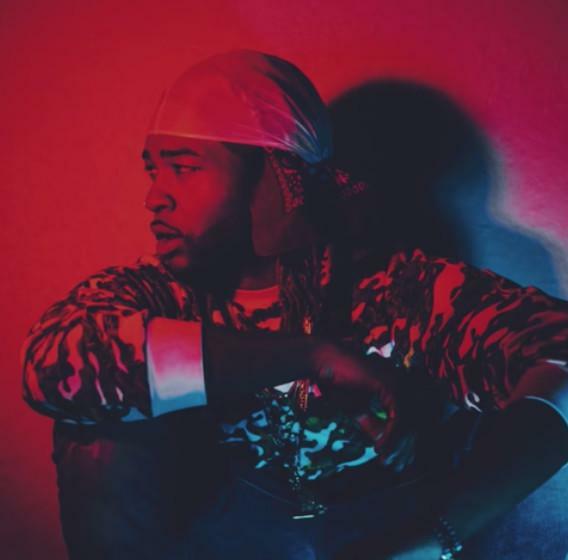 PND has been pretty quiet so far this year and while we haven't heard much new music from him at all, we're ready whenever he is for some heaters. A little like the one we've just received by way of the "More" remix. A welcome sight, his collaboration with Quavo and Murda Beatz from 2016 has just been spiced up a little with the addition of Lil Wayne, who we also would love to hear more of this year. With Weezy fresh out of his Cash Money contract, the man is free to release a lot more music than in the past. While the time of this recording is unspecified, it's generally just nice to hear Wayne rhyming as Tha Carter V's release has been hinted at numerous times. Wayne gets double action here, picking up a couple of verses to spruce up the original. With the official audio now out for the "More" remix, hopefully Party follows it up with a project announcement.